To maximise the fragrance of Jasmine oil, the flower must be picked at night before sunrise, adding to the oil’s mystique and allure. 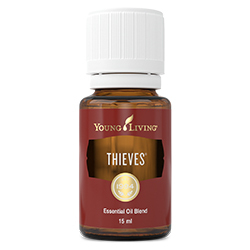 Additionally, this precious oil requires more than 10 pounds of flowers to make one 5-ml bottle. 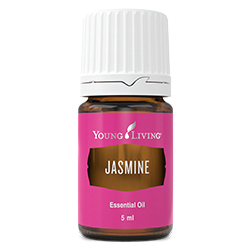 In addition to its romantic and exotic qualities, Jasmine essential oil uses include support for healthy-looking skin. 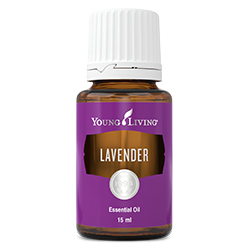 In fact, Jasmine oil is found in many Young Living personal care products, including Sensation™ Massage Oil and Evening Peace™ Bath & Shower Gel. 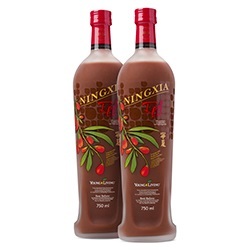 Add it to your favourite moisturiser or skin treatments to enhance your natural glow and support the appearance of healthy, youthful-looking skin. 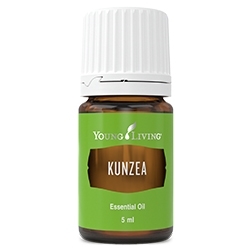 Add a few drops to an unscented moisturiser and massage onto skin. Include 5–10 drops to your evening bath for a calming, spa-like experience.